HSK, the internationally recognized Chinese proficiency exam, is not an easy test. However, with professional experienced teachers, students can enter the test room feeling confident and prepared. 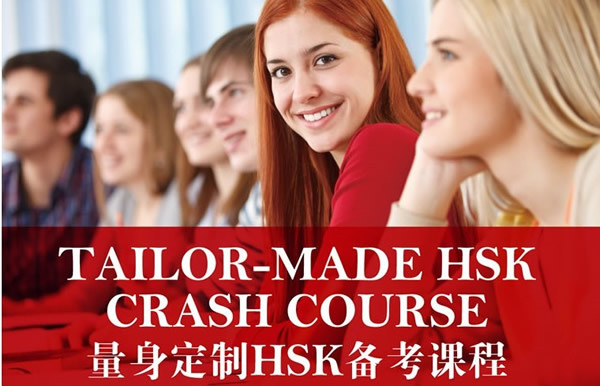 By getting the necessary support students achieve results with Mandarin House new HSK Preparation Crash Course. This course aims to prepare students for the testing style, vocabulary, and terminology to do well with the exam. Mandarin House has helped over 1000 students achieve their HSK goals. The HSK test results set learners apart. *China's Hanyu Shuiping Kaoshi (HSK) is the standardized national test used to determine the fluency of non-native speakers in Chinese and is used by all Chinese universities to assess the enrolment of foreign students and by a number of companies looking for foreign workers.